Luxury Amenities - Zolo Select provides you an option to enjoy luxury amenities like clubhouse, swimming pool, landscaped gardens, and sports facilities which are only available in large residential townships of premium builders. Spacious Apartments - Zolo Select apartments are premium and spacious with large Living and Dining halls, where you can enjoy your favorite TV shows with your friends in the comfort of your home. Rooms are also spacious, well ventilated, and provide a touch of luxury living due to large windows, premium tiles, doors, and bathrooms. Select Community - Zolo Select are dedicated apartments for Zolo Residents in a township where you are part of a vibrant community of singles, families, children, and seniors. It is a community which always makes you feel at home. 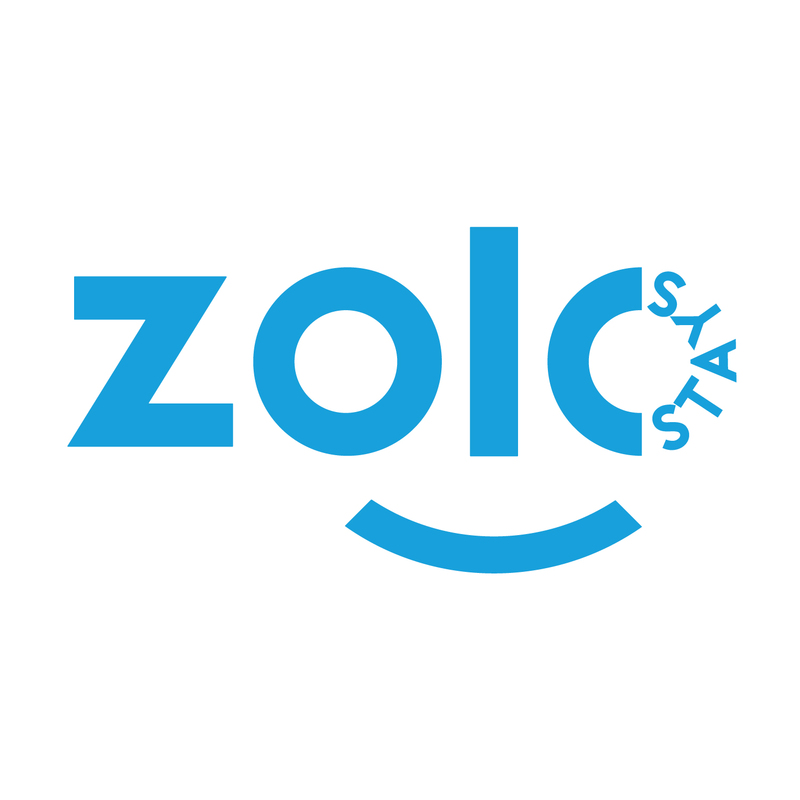 How and when do I pay my monthly Zolo rent?